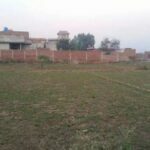 2 Kanal Corner Facing Park Plot in phase 1 , 2 side open and top location in Gwadar. 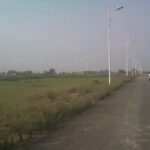 Sanghar is the best society situated on the Hammerhead just next to PC Hotel and port. Hi! I have been reading ur blogs from quite a while and I really appreciate your in depth analysis about real estate in Pakistan. I Am wondering that if I want to invest 2 million rupees in Pakistan then both in long term and short term investment what is a best place? DHA LAHORE phase 8,7 or 5 M block Or SANGER HOUSING GWADER? 20 million or 2 million? please clarify.